St. Paul Siding is a licensed residential exterior remodeling contractor serving clients throughout St. Paul, MN and the entire Twin Cities region. We are dedicated to making sure our customers are satisfied with not only the best products and installation, but also the overall experience. We have an excellent reputation throughout St. Paul and the Twin Cities area for thoroughness, dependability and integrity, making us the best choice for siding, roofing, windows and gutters repairs. 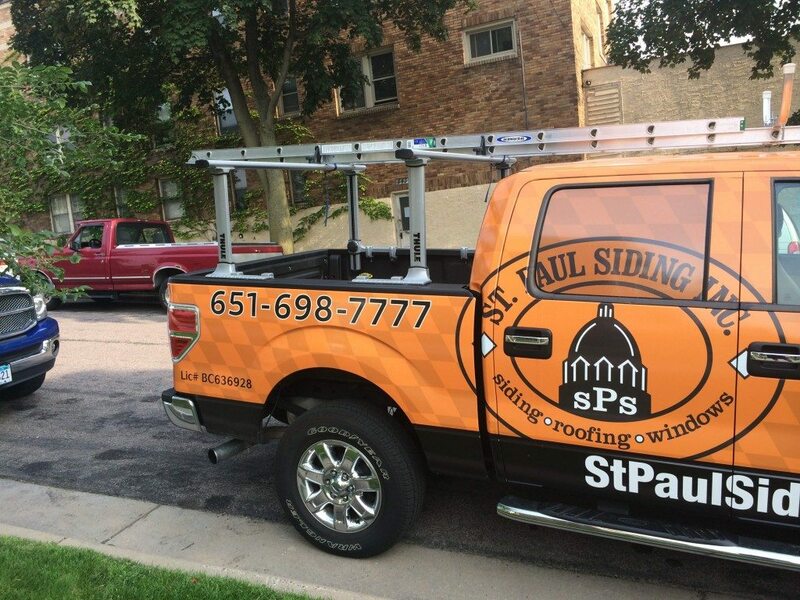 St. Paul Siding started as a small startup that served the local needs of the people around St. Paul and Minneapolis for siding, windows, gutters and roofs. If there was something on the exterior of an old Saint Paul home that needed to be fixed, we were there without hesitation. Since then, we’ve grown and expanded our service area to work throughout the Twin Cities Metro Area. We love working on all types of homes, even those built in the early 20th Century. We embrace the challenge that comes along with working on these “older” homes, all while keeping the home true to the style and feel of the neighborhood. In more recent years, we’ve taken on more storm damage repairs. We’ve always been trusted among homeowners who would call us in a heartbeat if their home got hit with wind or hail damage. Our customers know that we get the job done quickly and efficiently. With St. Paul Siding, customer satisfaction is always guaranteed.